Over time, your face changes in many ways. This may be due to environmental factors, genetics, or part of the normal aging process. Some of the changes you may see include volume loss in the cheek area, deepening lines around the nose and mouth, and thinning lips. Some women, however, have naturally thin lips and may simply desire more fullness. Fortunately, the products in the JUVÉDERM® Collection of Fillers can help. Actual patients. Results may vary. 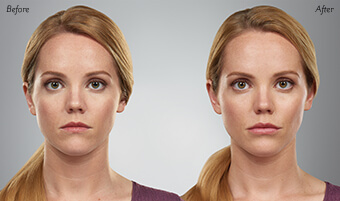 Unretouched photos of a daughter (left) and mother (right) taken before treatment with JUVÉDERM VOLUMA® XC, JUVÉDERM® XC, and JUVÉDERM® Ultra XC. 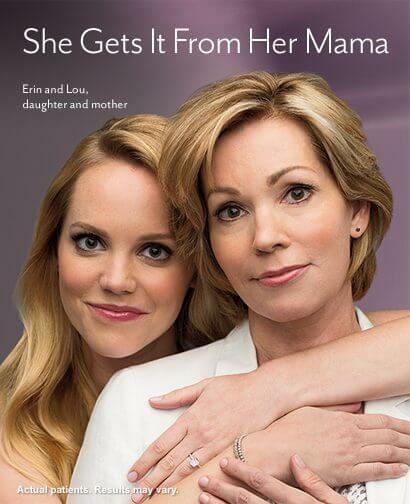 Take a look at the before-and-after photos of mother and daughter, Lou and Erin. Actual patient. Results may vary. Unretouched photos taken before treatment and 1 month after treatment with JUVÉDERM VOLUMA® XC, JUVÉDERM® XC, and JUVÉDERM® Ultra XC. A total of 2.0 mL of JUVÉDERM VOLUMA® XC was injected into the cheek area. 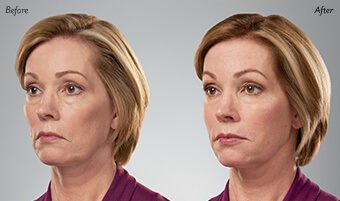 A total of 3.9 mL of JUVÉDERM® XC was injected into the parentheses, marionette, corner, and vertical lip lines. A total of 1.7 mL of JUVÉDERM® Ultra XC was injected into the lips. Actual patient. Results may vary. Unretouched photos taken before treatment and 1 month after treatment with JUVÉDERM VOLUMA® XC, JUVÉDERM® XC, and JUVÉDERM® Ultra XC. A total of 1.0 mL of JUVÉDERM VOLUMA® XC was injected into the cheek area. 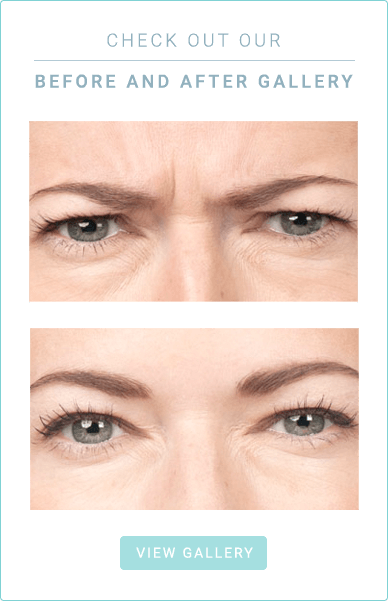 A total of 1.6 mL of JUVÉDERM® XC was injected into the parentheses, marionette, corner, and vertical lip lines. A total of 0.9 mL of JUVÉDERM® Ultra XC was injected into the lips. Ready to find out what the products in the JUVÉDERM® Collection of Fillers can do for you? Schedule a consultation with us today. 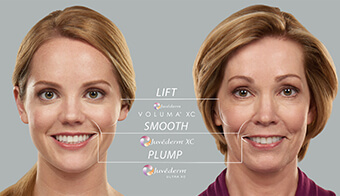 To report a side effect with JUVÉDERM VOLUMA® XC, JUVÉDERM® XC, or JUVÉDERM® Ultra XC, please call Allergan Product Surveillance at 1-800-624-4261. © 2016 Allergan, 2525 Dupont Drive, Irvine, CA 92612. All rights reserved.